Prayer is the practice of the presence of God. It is the place where pride is abandoned, hope is lifted, and supplication is made. 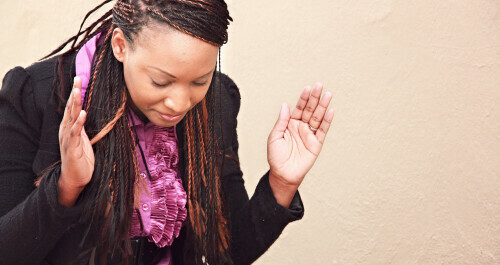 Prayer is the place of admitting our needs, of adopting humility, and claiming dependence upon God. 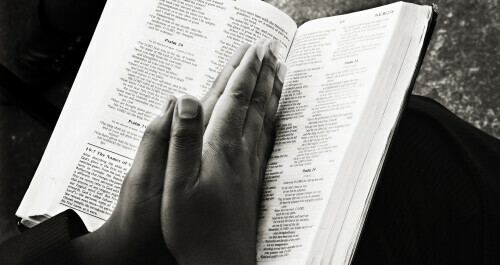 Prayer is the needful practice of the Christian. Prayer is the exercise of faith and hope. Prayer is the privilege of touching the heart of the Father through His Son, Jesus Christ our Lord. New to Covenant? Not sure where to serve? Find more information here about our ministries. Find your purpose! Father, in Your mercy, hear our prayers. Please submit your request for prayer here.